These courses will give you the knowledge you need in order to successfully administer Zendesk Guide. New to Zendesk Guide? Our Zendesk Guide Self-Starter package will give you the knowledge you need to successfully configure your Zendesk Guide instance and start achieving your customer experience goals in no time. 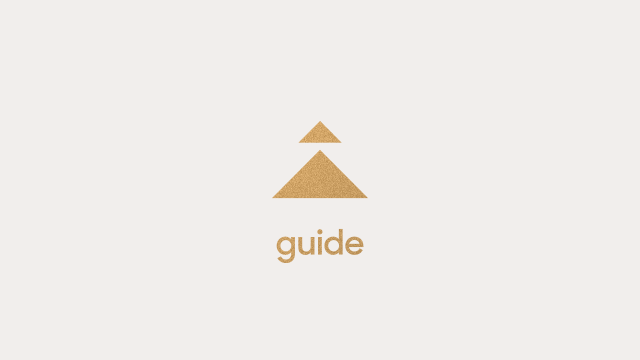 In Zendesk Guide, I, you'll learn how to set up Guide, define user access, and brand you instance, as well as how to build, manage and organize your content. In Zendesk Guide, II, you'll learn how to optimize Guide through customizing your themes and supporting multiple brands if needed, and how to leverage key features to deflect tickets so that your agents don't have to. Who is this package right for? This package is a great fit for Administrators who are new to Zendesk Guide and prefer self-paced training, so they can learn on their own schedule. You’ll view theses courses on our training platform, and you may stop, start, and rewatch them, whenever you like. Your purchase and access to the courses in this package will be valid for 60 days after your date of purchase.